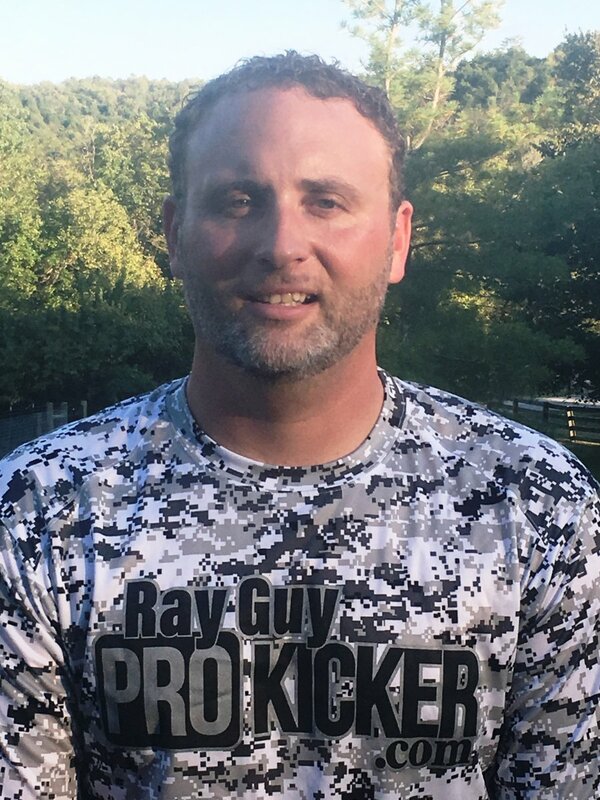 Andy Smith is a former Punter / Kicker for the University of Kentucky who earned Consensus All-SEC First Team honors during his time playing for the Wildcats. Smith Rose to national stardom with his tremendous hang time and punt placement. Seattle Seahawks, Cincinnati Bengals. Several other workouts with NFL teams.